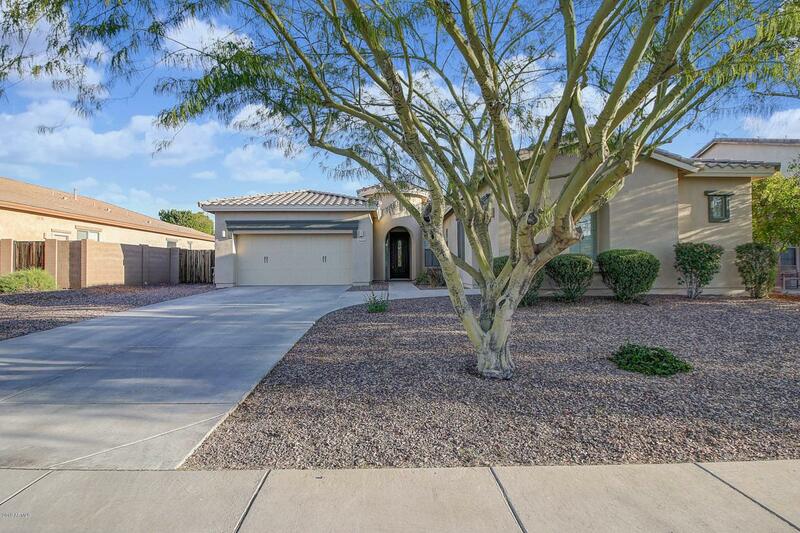 Single family home in highly sought out VISTANCIA. Nicely upgraded. Light & open floorplan features 4BR + bonus room + formal living/dining room + 3 Car Garage + RV gate. Granite counters, upgraded cabinets, stainless steel appliances & island in the gourmet kitchen. Pendant and recessed lighting. Large Master with private exit to backyard with beautiful Mountain & City Views. Immaculate home with soaring 10ft ceilings. Separate laundry room. Listing courtesy of Az Cornerstone Realty, Llc. © 2019 Arizona Regional Multiple Listing Service, Inc. All rights reserved. All information should be verified by the recipient and none is guaranteed as accurate by ARMLS. The ARMLS logo indicates a property listed by a real estate brokerage other than Team Wilson Real Estate at Century 21 Arizona Foothills. Data last updated 2019-04-25T20:11:19.833.